The traditional Japanese brown rice green tea made in a snap! 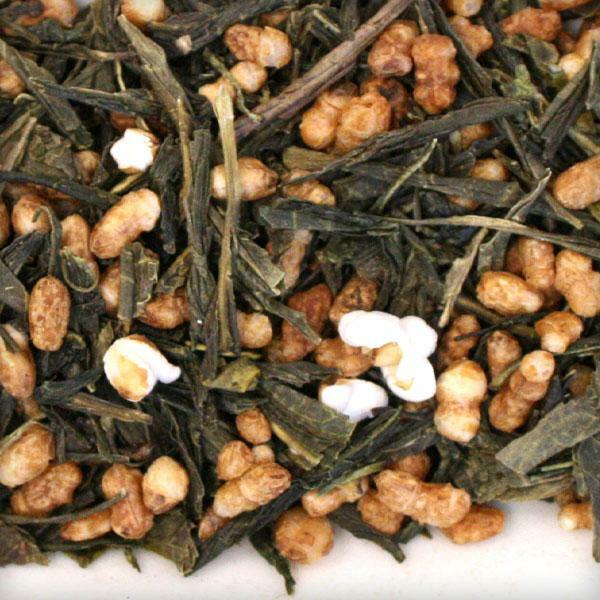 Our fresh Sencha green tea and toasted brown rice together create a flavor that is refreshing, smooth and delicious. Traditionally enjoyed with meals, it is also a perfect pairing for spicy meals as the nutty richness of the tea cools the spicy hotness of the food, refreshing your palate in anticipation of each bite. The pyramid shape allows the full expansion of the tea leaves contained inside. 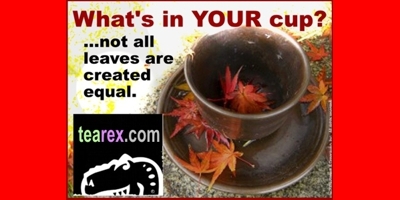 Each sachet will make one 8-12 fluid ounce cup of TEA ReX Tea. 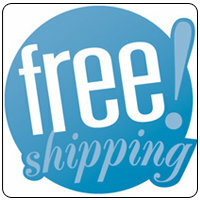 Each package contains 20 premium pyramid tea sachets. Rich black tea blended with sweet and creamy caramel. The roasting process reduces the astringency and lowers the caffeine content, producing a very pleasing round nutty flavour.